Sea Transportation is the most traditional way to carry the goods from one point of the world to the other tool by sea throughout the centuries to develop what is called international trade. Our Ocean Staff understands Sea Freight. We confirm the best and most efficient way possible to meet your ocean cargo criteria, whether it be containers, break bulk, flat racks, LCL and gateway consolidations, HAZMAT, or import/export. We handles ocean shipments originating in the Pakistan or abroad, to virtually all destinations. Our ocean freight department coordinates movements for full container load (FCL) cargo to international ports from any origin. 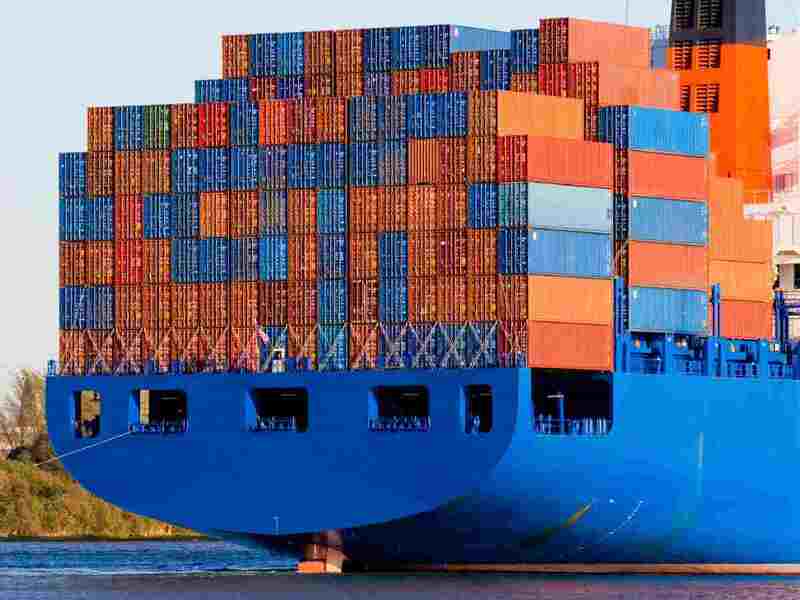 As a licensed NVOCC (Non Vessel Operating Common Carrier), we also offer less than container load (LCL) movements from any major port to the destination of your choice. You can rely on us for quick cargo processing. Through an extensive international network of agents, we are able to route your goods worldwide. From single shipments to multiple shipments to project cargo, our expert staff will arrange logistical movements from the foreign point of origin to the ultimate consignee in the Pakistan.